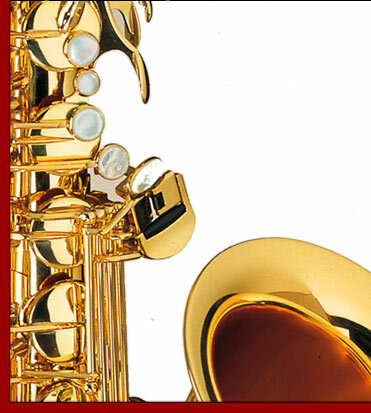 In a chuckle-worthy article in tomorrow’s New York Times about running your Thanksgiving like a CEO, Dr. Amy Edmonson of Harvard Business School offers a way of thinking about the meal I would like to embrace and encourage: “Let’s relish in it unfolding differently…It’s Jazz, not an orchestra.” Translation: hey control freaks–like yours truly–unclench and trust your relatives/in-laws/friends’ abilities to make a good meal come together. My corollary to this bit of advice is, of course: Nothing will happen that a shiny new bottle of this year’s Beaujolais Nouveau can’t fix. Most families have a very specific Thanksgiving philosophy. I am not referring to views on the importance of gratitude, humility or kindness towards others exactly one day out of the year. I’m talking about FOOD philosophy, the set of expectations and judgements and rules of what is “normal” that governs the sacred meal. 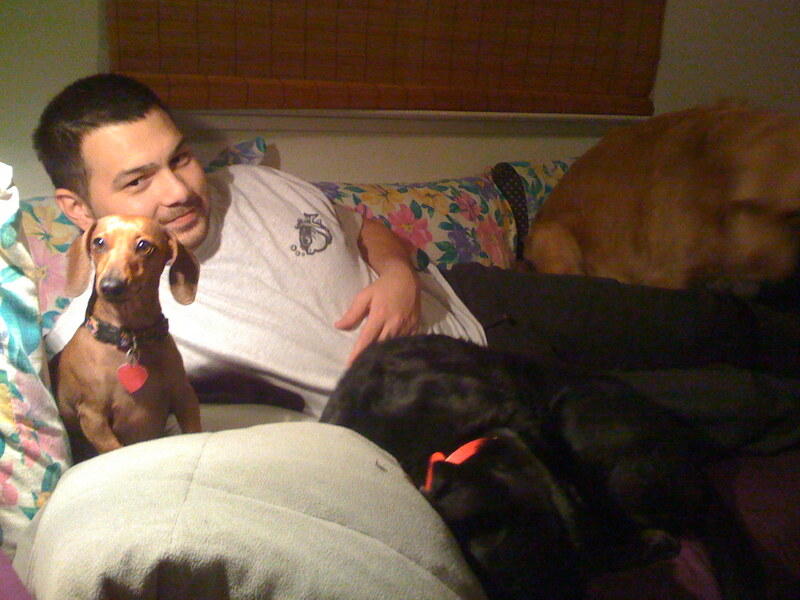 For example, my mother raised us to expect that Thanksgiving had three major components: 1) homemade Chex Mix, 2) the gold utensils emerging from the same dusty boxes they have been kept in for almost 30 years and 3) innumerable dishes prepared by my mother, that cover the table, the kitchen island and usually the back counter too. This year, we wanted to give my mom a break. So, I got my two brothers and husband to agree that we would take on the meal ourselves and each take responsibility for a couple of dishes. My middle brother, Blake, reluctantly agreed, on the condition that we exempt desserts and have mom still make those. We’ve each cooked a dish here and there for Thanksgiving, and when my mom was deployed in the first Gulf War, I had a lonely time making the whole thing for my family. But never has the entire day rested on our collective shoulders…. My husband: basically working up until we sit down for dinner, so he has volunteered to be my kitchen helper. Little does he know, he will make a salad. In our next act: Will the big sister resist the urge to meddle and call to check on how her brothers are doing? Will Kendall remember that defrosting a turkey takes forever and take it out early enough? Will Blake wake up before noon? Stay tuned…. 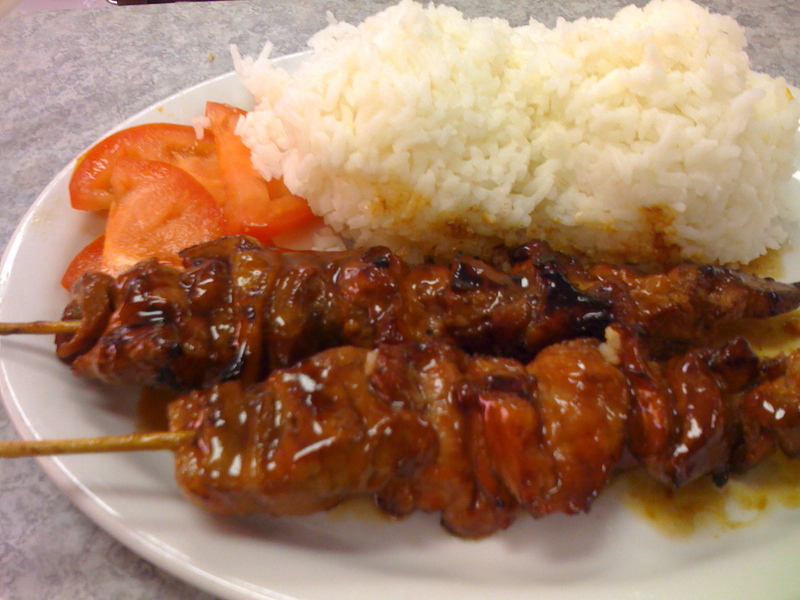 East of the 57 freeway, deep in the heart of the Inland Empire, it’s tough to find great Filipino food. Customer traffic is distinctly lighter than in other Fil-Am enclaves like Cerritos and West Covina, and the prevalence of steam tables doesn’t help much either. 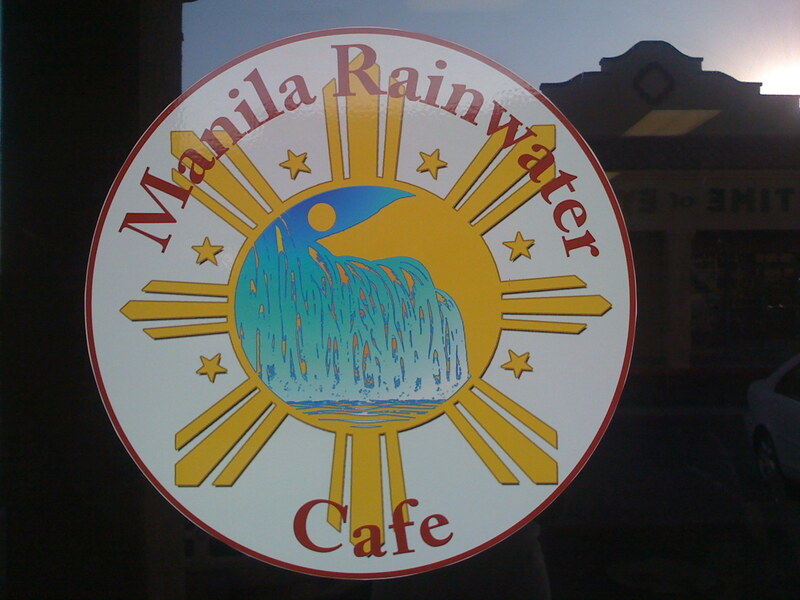 These conditions tend to lower the bar for Filipino restaurant food the farther east you go, but Manila Rainwater Cafe in Corona takes those lowered expectations and chucks them out the window. At a recent afternoon merienda (the sacred snacktime) the food was so good, I committed the ultimate sacrilege: I declared their Arroz Caldo better than my grandmother’s. Everyone has their favorite touchstone dishes for homestyle restaurant food. My husband is a serious barbecued pork stick consumer (see earlier post about the Pistahan) and grew antsy as dish after dish arrived on the table (merienda is a very serious, substantial snack) with not a bit of barbecue to be found. We discovered the reason for the long wait after the first bite. Instead of the familiarly dry meat that results from quick grilling over high heat, this was succulent, juicy pork, well-seasoned and glazed with a lip-smacking sauce that benefited from was not too cloyingly sweet. Meat like that takes time and rapt attention to the grill. If you live in the IE, don’t bother trekking out to Cerritos for your next party tray of pancit or lechon kawali, Manila Rainwater has a very full Filipino menu, including suman served with homemade coco jam that I sampled at a big family fiesta last night. Dining in the restaurant itself is also a really pleasant experience, with a fresh, modern dining room and warm, cheerful family atmosphere. Best of all, the matriarch of the family that runs Manila Rainwater keeps watch over the diners, lovingly fussing over you and whispering that the dish you are exclaiming over, well–it’s really her recipe. When I’ve had chawan mushi in restaurants, the little steamed egg custards are so silky and savory, I imagined they allowed little room for error in the preparation. Thankfully, I was wrong. Today I did a take on Harumi Kurihara’s version from “Japanese Home Cooking,” that was a basically an exercise in fridge cleaning. To great results. 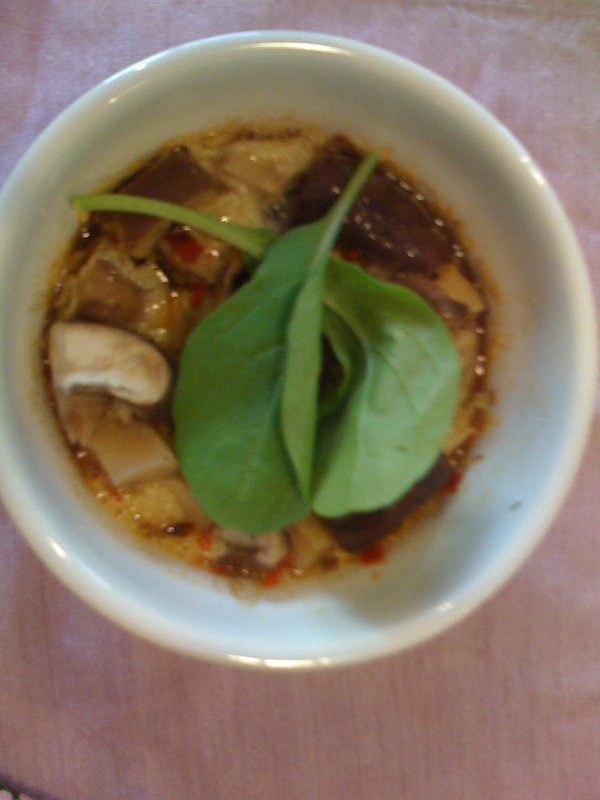 Traditionally, fresh dashi, mirin and soy sauce are mixed with eggs to form a custard that holds mushrooms and/or small pieces of protein. Kurihara recommends a simplified version of the custard base, just equal parts broth and the eggs, that lends itself really well to different adaptations. It was a great foil for the abundance of shiitakes that I would swear are magically multiplying in my vegetable drawer. The real brilliance of her version is the addition of a soy/mirin sauce that ties together the flavors and provides a last chance to adjust and compensate for seasonings. Twelve minutes after I started, we had individual portions of a healthy, delicious and deceptively simple dish. Love chawan mushi! I love a good morning at the farmer’s market. It’s not just because I’m a geek for fresh produce and proponent of buying directly from small farms, it’s also because there are often little prepar ed food treasures to be sampled as well. Since you are surrounded by all the healthy, nutritious food you will eat all week, it also makes the malassadas (fried portugese donuts) at the Eastern Oahu market or the overstuffed breakfast burrito at the Santa Monica Promenade market seem like justified indulgences. 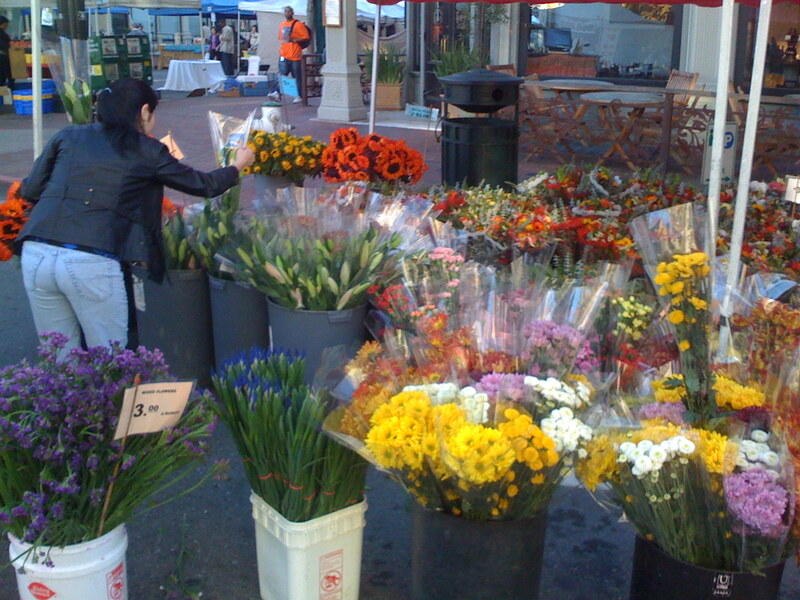 Last week, we had the unexpected pleasure of breakfast at Caffe 817 in the midst of the Downtown Oakland farmer’s market. Caffe 817 is nestled on one end of the market, and has a casual outdoor seating area that is the perfect place to land after strolling in our unseasonably warm November weather. 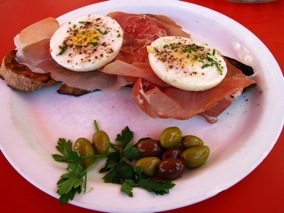 Their breakfast and lunch menu leans Italian, and they turn Illy coffee into widely heralded cappucinos and lattes. Though they are also known for their polenta-centered breakfasts, we opted for poached eggs with prosciutto and toast this time. Acme Bread in San Francisco supplies their bread and the harmony of a silky egg yolk with the rugged crust and crannies of the toast was wonderful. My latte was smooth and strong (brew strength in the Bay Area is a near sacred topic), topped with an airy but firm foam. Foam quality is not exactly a pressing social issue, but the chains just don’t turn out coffee like that most days and I really appreciated it. Small touches like that, combined with a menu that incorporates simple dishes with high-quality ingredients, made Caffe 817 a place we can imagine returning to again and again. The universal appeal of char siu bao, or barbecued pork buns, is not difficult to discern. In their steamed form, the pillowy-soft outer covering of fresh white dough encapsulates a savory, slightly sweet pocket of barbecued pork that adapts well to many food cultures. I grew up knowing them as siopao in the Philippines, and in Hawaii they are called manupua and come with fillings like curry chicken and kalua pork that reflect the diversity of culinary influences. Because the steamed version is so versatile (and frankly, hard to mess up) it’s cousin, the BAKED char siu bao is often neglected. 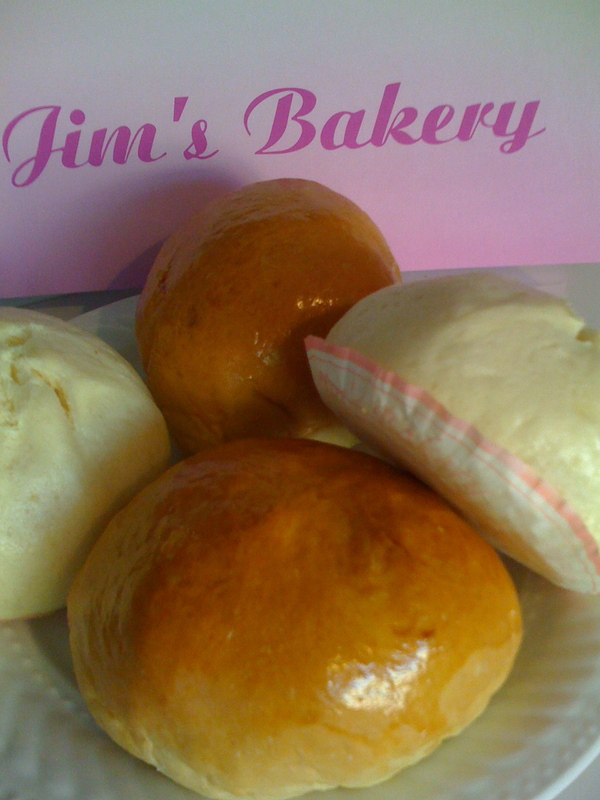 Jim’s Bakery in Monterey Park provides an antidote to this neglect with it’s golden domes of baked char siu bao goodness. San Gabriel Valley spoils us Angelenos for selection when it comes to dim sum fare, soup dumplings and East Asian baked goods in general. For example, there are few other cities in the U.S. where residents can have heated debates over whether the noodles are chewier or more authentically Taiwanese at Noodle House or Dai Ho. Jim’s Bakery is located at an intersection in Monterey Park that is lined with bakeries and dim sum to go, and stands out from the pack. They are usually hailed/debated for their dan tat (egg custard tarts) which when fresh out of the oven, deliver smooth creaminess in a buttery, flaky shell for 85 cents. The real prize, however, is Jim’s baked char siu bao. Because it is baked instead of steamed, the dough has a slight heft to it that allows for a note of sweetness, which is the perfect counterpoint to the savory pork inside. The barbecued pork filling tastes as if it has been braised for hours with sweet onions and black pepper, a refreshing change from the bright red, often dry char siu that sometimes disappoints when you bite into steamed buns from other establishments. The baked char siu bao emerge as golden domes that fit easily into one hand for eating on the go. Commuters who live on the eastside should take note, these are a great companion for sitting on the 10 freeway for hours. Since Jim’s Bakery is so close to the freeway, you could probably exit, get your hands on a few and return to the slow eastbound crawl in almost the exact same spot you had before. Only now, it’s with a baked pork bun in your hand and a smile on your face.